A Republican has held the 9th District since 1939, and that’s unlikely to change this election. But when voters in south central Pennsylvania go to the polls, they will have a choice. They can darken the bubble next to Republican incumbent Bill Shuster’s name or they can vote for the man listed as the Democrat, Art Halvorson. 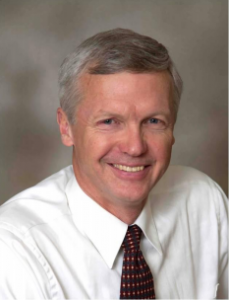 Thanks to a write-in campaign in the primaries, Halvorson is running as a Democrat. But in reality he’s a Tea Party Republican. “It’s very uncommon. It’s virtually unheard of,” said Terry Madonna is Director of the Center for Politics and Public Affairs at Franklin & Marshall College. Madonna thinks it will be very tough for Halvorson to win running as a Democrat in an overwhelmingly Republican district. He’d have to somehow let voters know he’s really a Republican and actually more conservative than Shuster. To complicate things even further, there’s also a real Democrat named Adam Sedlock running a write-in campaign. Halvorson lost to Shuster in the Republican primaries by just one percent, around 1,200 votes, but he got more Democratic write-in votes in the primary than Sedlock. In an attack ad, the Halvorson campaign characterizes Shuster as a corrupt Washington insider who “inherited” the position from his father, Bud Shuster. Shuster is dating an airline lobbyist, but says he has a policy in place that she cannot lobby him or his staff. Halvorson is touting his 30 years in the Coast Guard and his business chops as reasons to vote for him. He knocks Shuster for giving too much money to the EPA and says states should fix infrastructure instead of the federal government. Shuster is chairman of the house transportation committee and says he has experience doing bipartisan infrastructure projects on a budget. 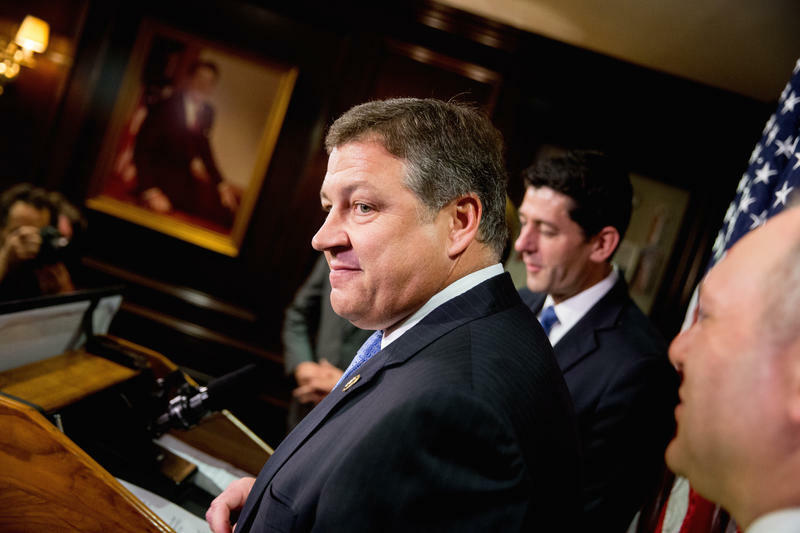 “I was able to reach across the aisle, craft legislation that was fiscally responsible, that was reform driven and that did not give back an ounce of congressional authority to the executive branch,” Shuster said. Shuster’s spot at the top of the house transportation committee is a key reason the Johnstown Tribune-Democrat newspaper cites for endorsing him for reelection. Shuster says Halvorson has been spreading misinformation about him. Last year, Shuster voted to give Obama the authority to negotiate the Trans Pacific Partnership, or TPP; it’s also known as “fast track” authority. 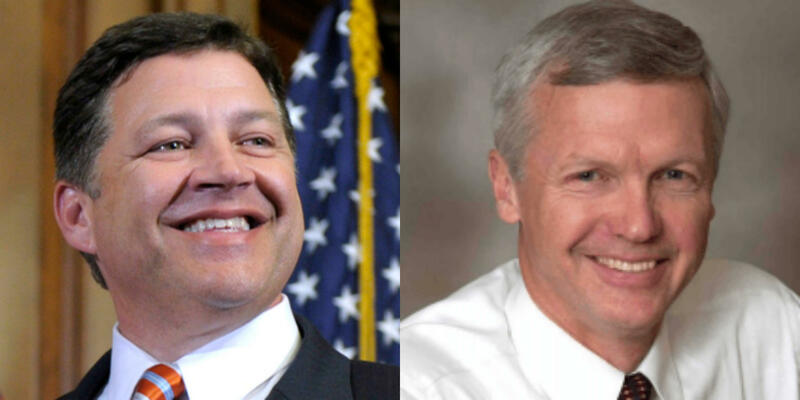 Shuster has since come out against the TPP, but Halvorson’s been using it against him. The race has turned ugly outside of debates too. Police cited Halvorson after a Shuster staffer said Halvorson grabber her “tightly by the wrist.” Halvorson is now suing the staffer for defamation. Both men support Donald Trump for president and Shuster spoke at a Trump rally in Altoona back in August. “I can tell you on election day the state’s going to be won here in central and western Pennsylvania cause these people are going to get out and vote," Shuster said. "And the people of western and central Pennsylvania have to overcome what goes on down in Philadelphia. The cheating, what they do." Madonna, the political scientist, says even with the current anti-incumbent feeling of the country Shuster is likely to win, especially with Sedlock siphoning off some of the few real Democrats in the district. Madonna also says if this race sounds strange, that’s because it is. And with the general weirdness of this year’s election, ultimately he can’t rule out anything.